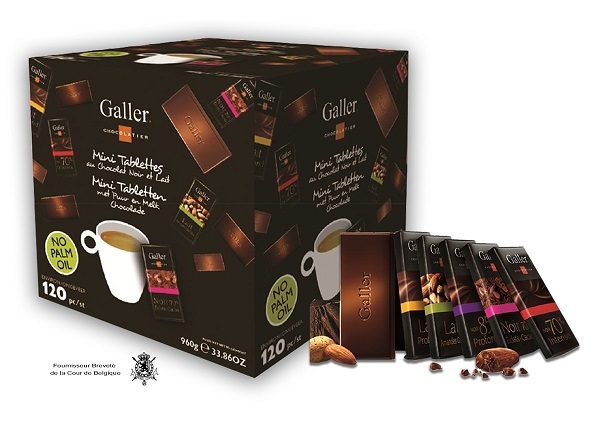 Galler Mini Chocolates Assortment 120 x 8g. Embark on a journey through Galler's Chocolate world with this delicious assortment of milk and dark Galler Chocolates. 120 Chocolates x 8g, Individually wrapped.